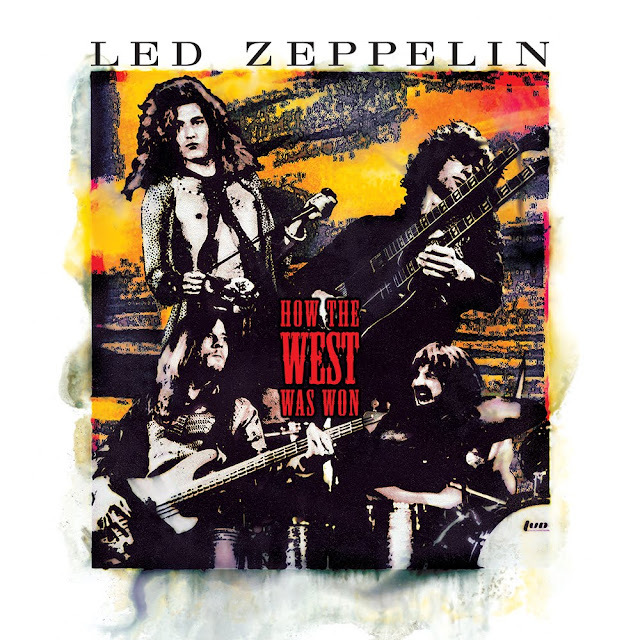 Coming this Friday, March 23, Rhino Atlantic is set to release the 5.1 Surround remix of Led Zeppelin's How The West Was Won on Blu-ray. It features recordings from two consecutive 1972 shows at the Los Angeles Forum and the Long Beach Arena. We're fortunate to have worked on this project with our friends at the Warner family of labels (partly because they keep the Zeppelin coming). They are also releasing the stereo version in a 4LP vinyl box. Look for more soon!